George H.W. Bush, the forty-first president of the United States, had a history with LSU alumni. 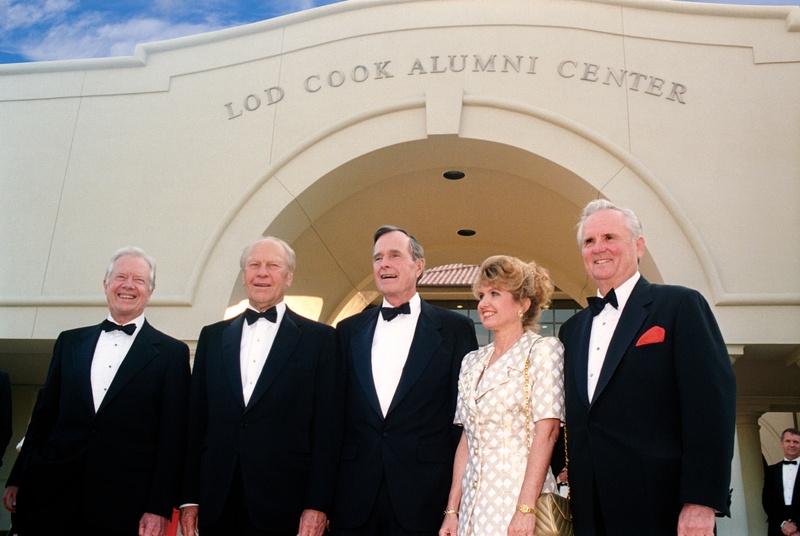 Bush came to LSU on May 20, 1994, to celebrate the grand opening of the Lod Cook Alumni Center along with two other former presidents, Gerald Ford and Jimmy Carter. 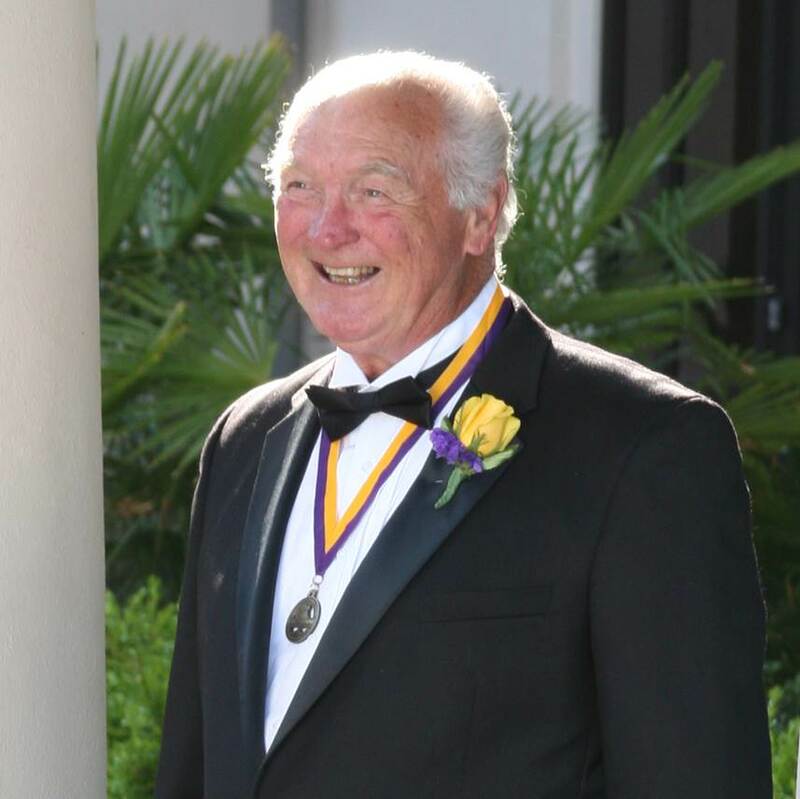 He dedicated the LSU War memorial in 1998, and he returned in 2001 to dedicate the Lod and Carole Cook Conference Center.